We are data-heads who understand auto buyers. You’re competing with easy-to-buy, no haggle online car buying sites like Carvana® or TrueCar®. 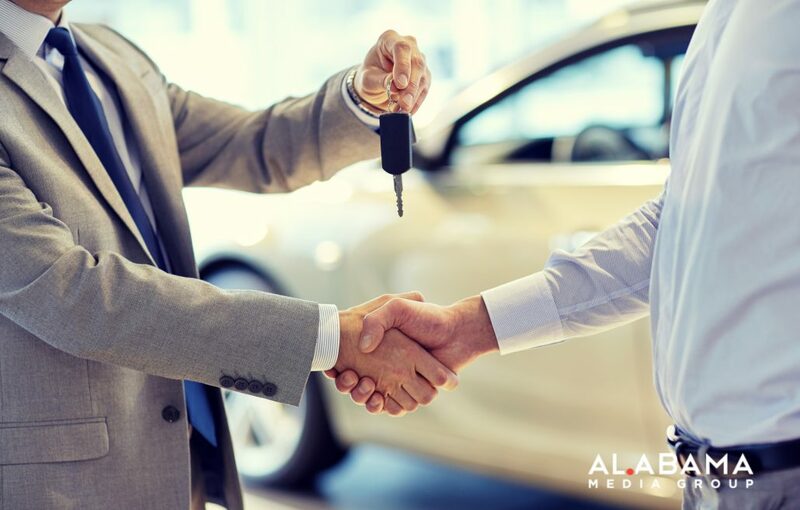 The majority of buyers today take months to make an auto purchase decision (which means your standard incentive based ads will not immediately influence the majority of buyers). We can tell you exactly where your lost auto sales have gone and how to get them back. Jared Coker, automotive data analyst, looks at the last two years of automotive buying data. What he uncovers will shock you and make you smarter. Sell more cars all year long. Surround your target with value-based advertising. 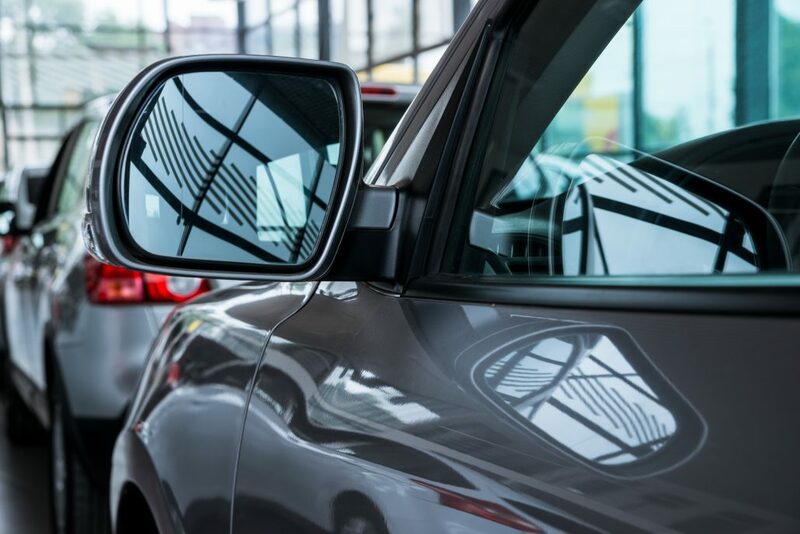 Our solutions go beyond standard digital display, allowing you to deliver virtual experiences that highlight the features and options auto buyers are looking for. Digital display is the most effective way to surround your potential customers with your brand, so that when shoppers are ready to buy, they pick you. We offer static, interactive and expanding ads – all built to capture attention and accurate metrics. Most importantly, we have the best-in-class targeting capabilities in-house when you want to reach your parking lot or region. We have the auto buyer information you need to increase sales year round. Get the whole story!